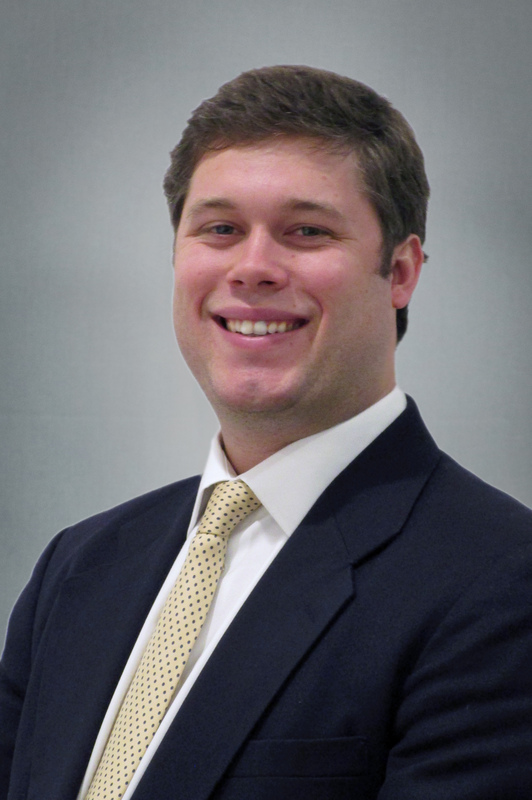 Stirling Properties is pleased to announce Jack Conger as Sales and Leasing Executive for its Commercial Brokerage Division located in Mobile, Alabama. Conger will work from the company’s Mobile Office located at One St. Louis Centre, 1 St. Louis Street, Suite 4100. With an emphasis on industrial and office brokerage, Conger joined Stirling in February of 2016 and is actively involved in Stirling University, a comprehensive 3-month training program for new agents, as well as working with the company’s senior brokers in a support role. He graduated from the University of Alabama with a Bachelor’s degree in Human Environmental Sciences. Prior to working for Stirling, Conger was the General Manager of his family’s restaurant business located in San Antonio, Texas. He now resides in Mobile, Alabama, with his wife and daughter. Jack Conger can be reached at (251) 342-7229 or jconger@stirlingprop.com.